New is the word! New flooring, new sheet rock, new wiring, new plumbing, new windows. All it needs now, is a new owner. 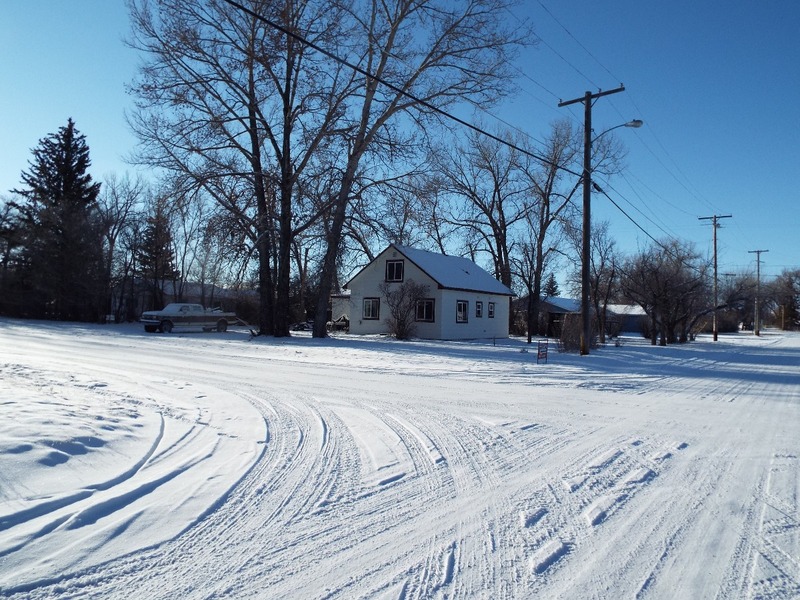 Check out this huge corner lot home for sale in Choteau, Montana. There is an enclosed porch in front with apple trees along the way. Location has all the great amenities of living in town but, is not far from recreational fun! Head over to the Teton River or Priest Butte Lake on the weekend! Museums, schools and medical are all within a few blocks of the home! All this for only $119,500. Agent owned property. 1 year home warranty offered to new buyer. 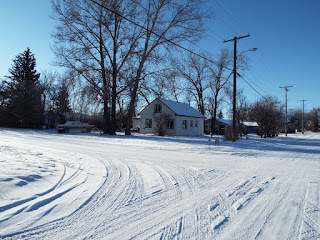 Contact 2 Bucks Inc for your private showing today at 406-466-5102. Priced at $119,500.